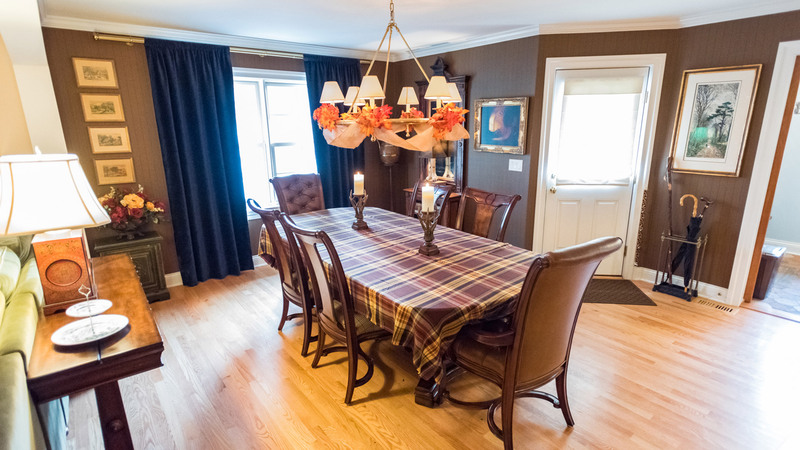 Addition of dining room and living room, plus kitchen remodel. 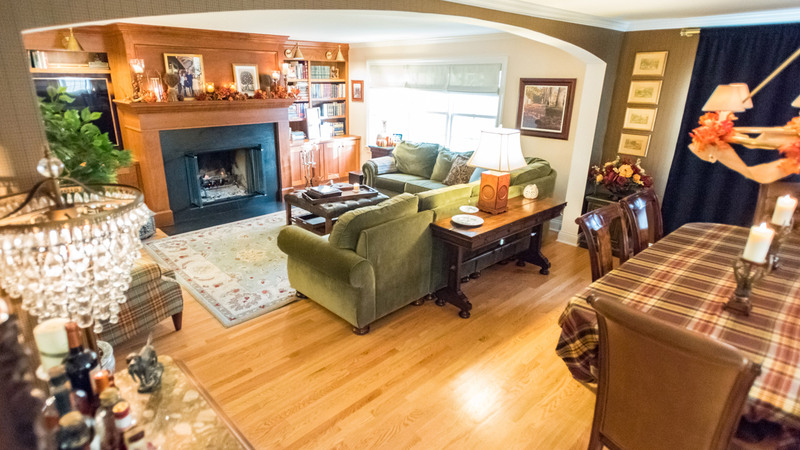 This Mount Prospect family put an 1100 sq ft addition on to a 1200 sq ft home in an effort to provide the space for entertaining friends and family. 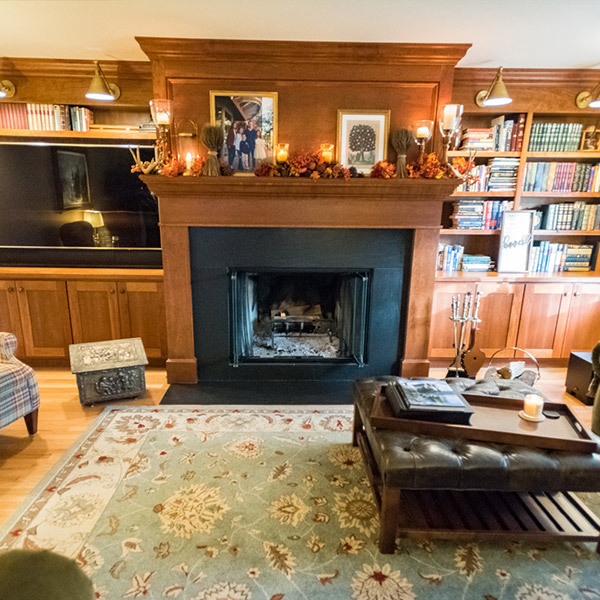 The space now includes a formal eating area and a living space with large built-in bookcase and fireplace surround designed by Kevin Erdmann. 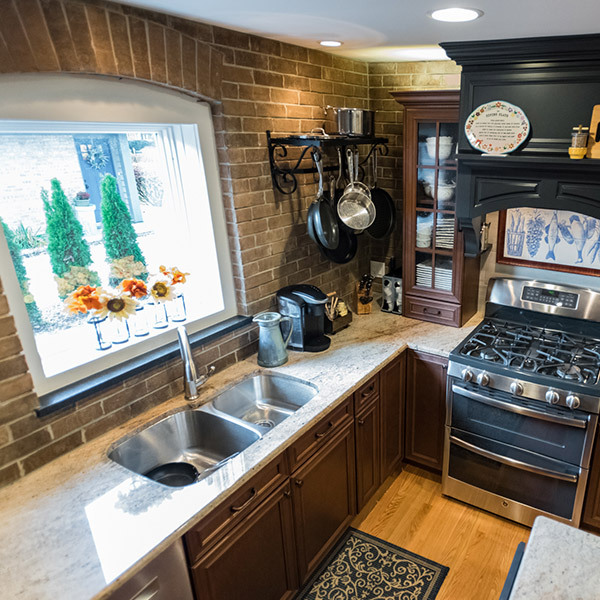 The homeowners chose Glen-Gery thin brick in Bordeaux to decorate the walls of their newly remodeled kitchen. 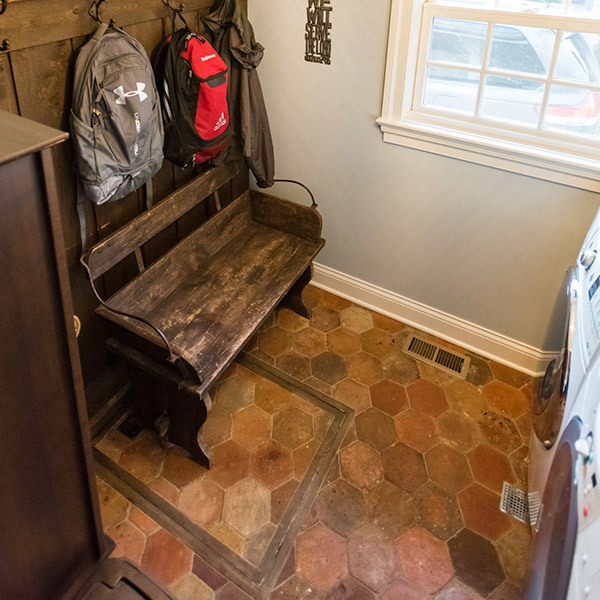 Kevin creatively designed a space in the newly added mud room to display the back of the brick home before the addition. 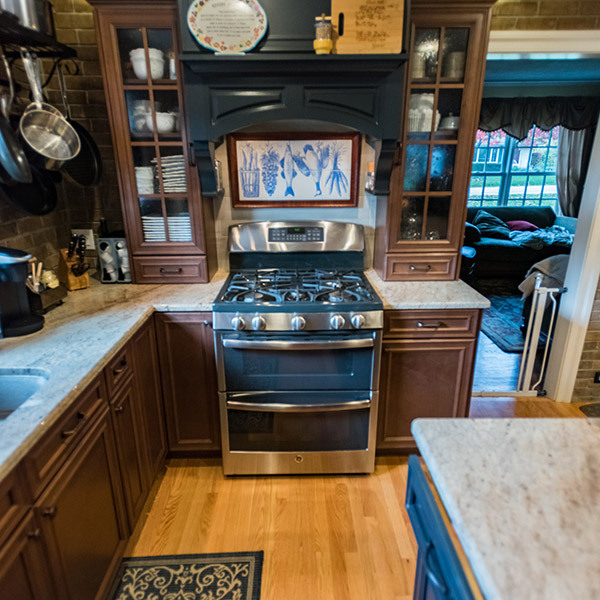 Cabinets in Chatham Maple with glaze and Gunmetal Blue. 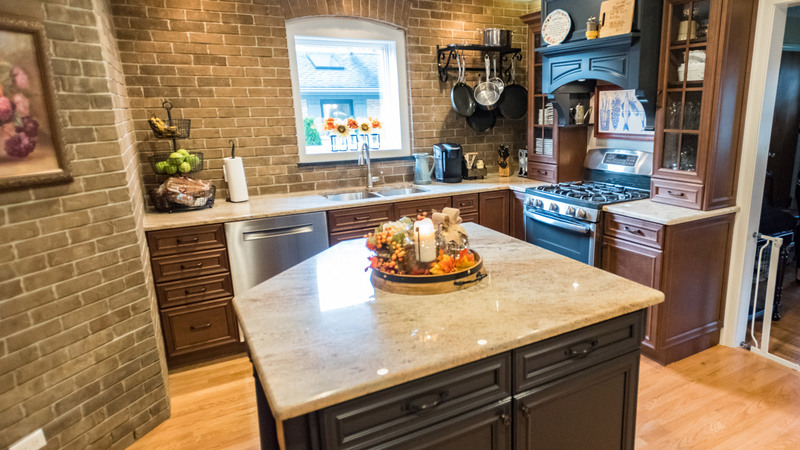 Mr. Erdmann has been in this business since age 14 when he helped his uncle, a home builder, on Saturdays, cleaning up, nailing off decks and doing whatever was needed. When his high school Building Trades class actually built a house, his past experience helped him become a project leader. 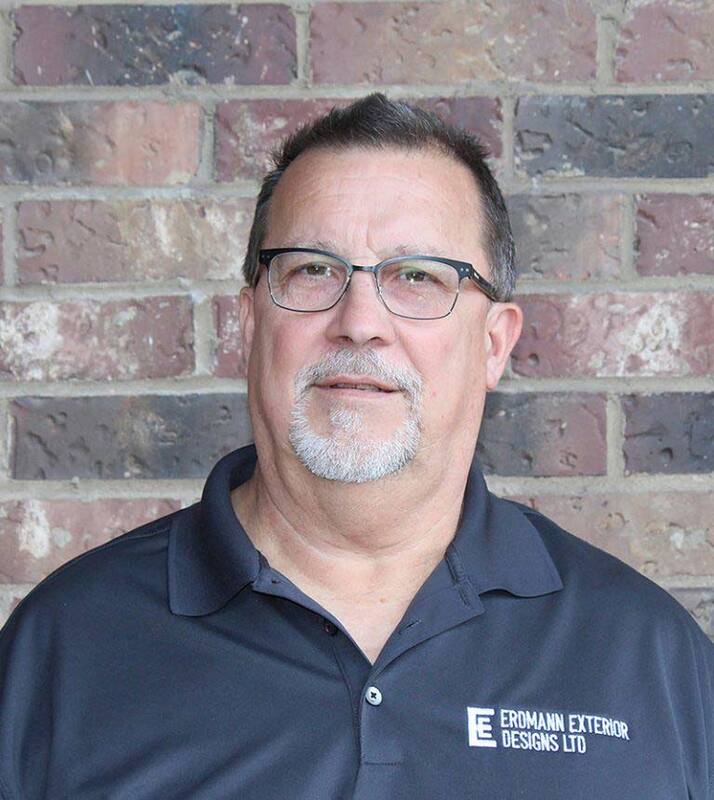 Founding Erdmann Construction in 1982, he built the company from a small two person operation to the business it is today with four siding crews, two roofing crews, and a three-man window crew.